Spring Break is sneaking up on us! Schools are out from March 25-29, 2019 which is less than two months away. 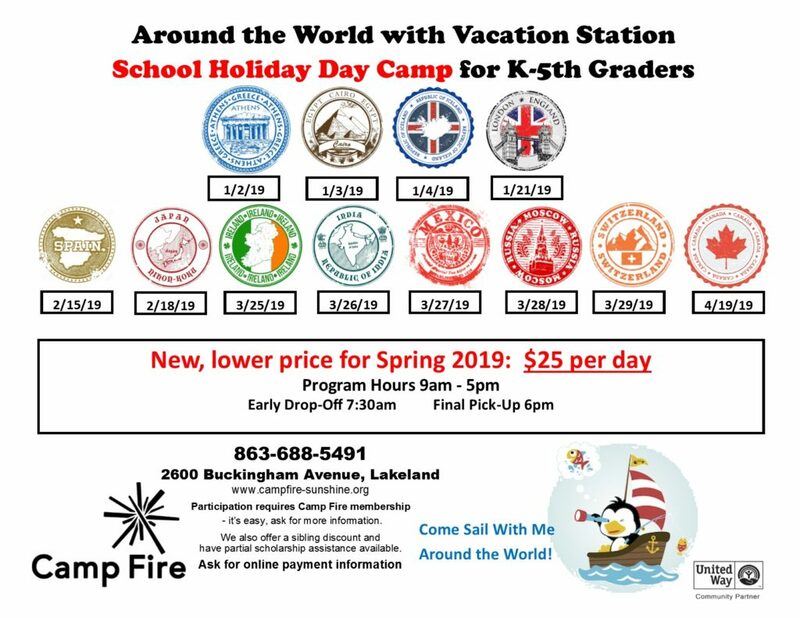 Whether you are looking for a full-day/all-week camp for your kids to attend, or an activity to get the kids out of the house for a few hours each day, Lakeland Mom’s Spring Break Camp Guide has you covered. 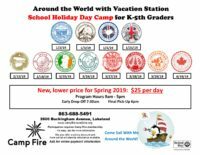 We have one request – if you sign up for one of these camps, make sure to let them know you found it on Lakeland Mom! 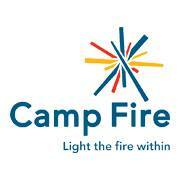 Are you staying in town for spring break but not planning to send your kids to camp? 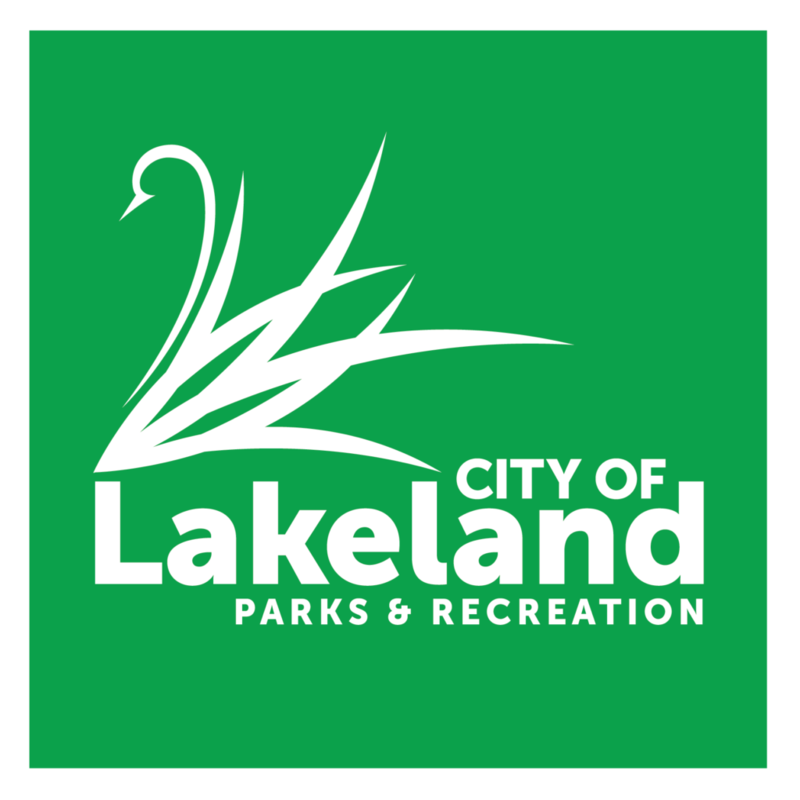 No worries, we’re thinking about you too and working on updating our “Guide to Spring Break Fun.” It is full of ideas for family-friendly spring break activities in the Lakeland and Central Florida area. Click here to sign up for our weekly email newsletter to be the first to know when our 2019 SUMMER CAMP GUIDE comes out in March! 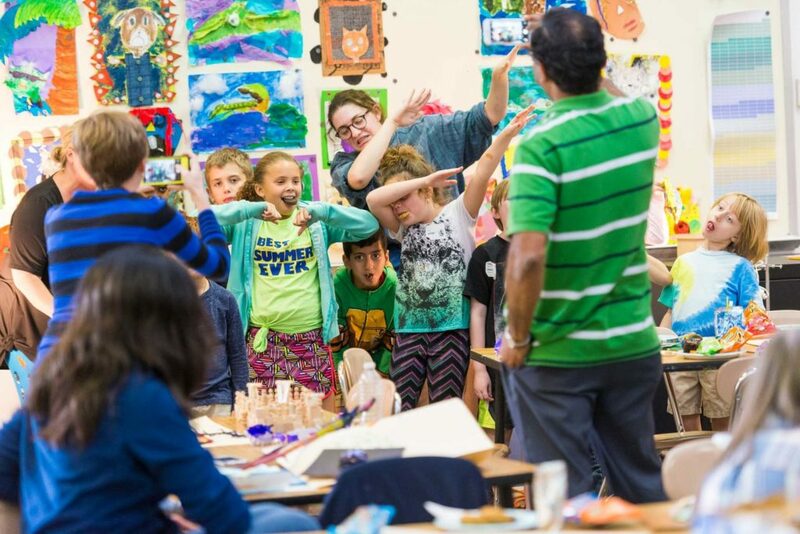 Join us for 2019 Spring Break Art Camp! Give your child (ages 7-13) a FUN, CREATIVE and OPEN atmosphere to develop their love and appreciation for the arts. 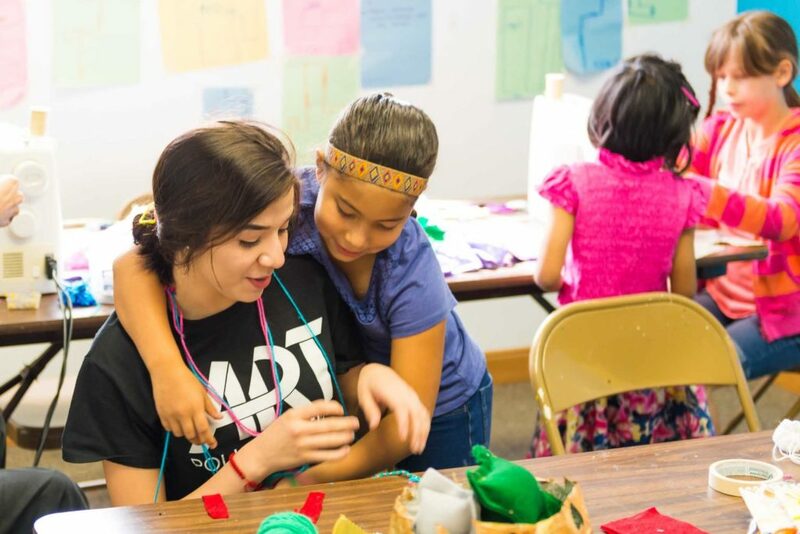 Camp classes will provide the freedom of exploration through creativity, process, medium and technique. Students will choose ONE class to master their skills in – attending that specific class all day for all five days. Max capacity for classes is 15 or 20 students. All classes are taught by certified art teachers and/or art professionals. Background checks are conducted for all teachers and Museum staff. Camp hours are 8:45am – 4:00pm. 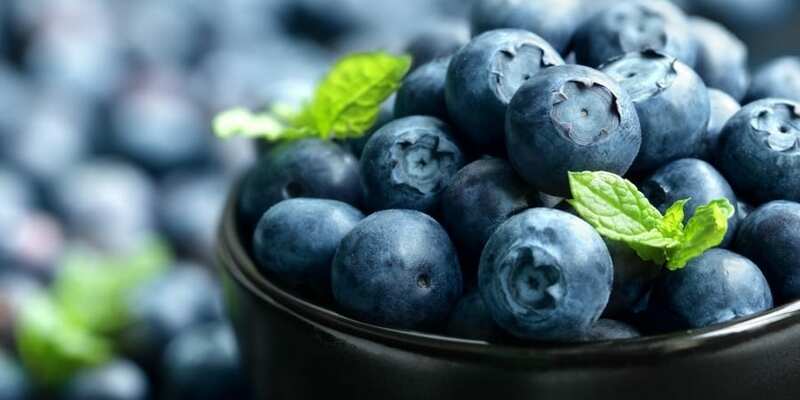 A supervised 30-minute lunch break and 30-minute snack break will be provided each day. Students must bring their own lunch and the daily snack will be provided by the Museum. CAMP TUITION: (per student) $100 for PMoA Members, $160 Non-Members. Family Memberships are $60/year. 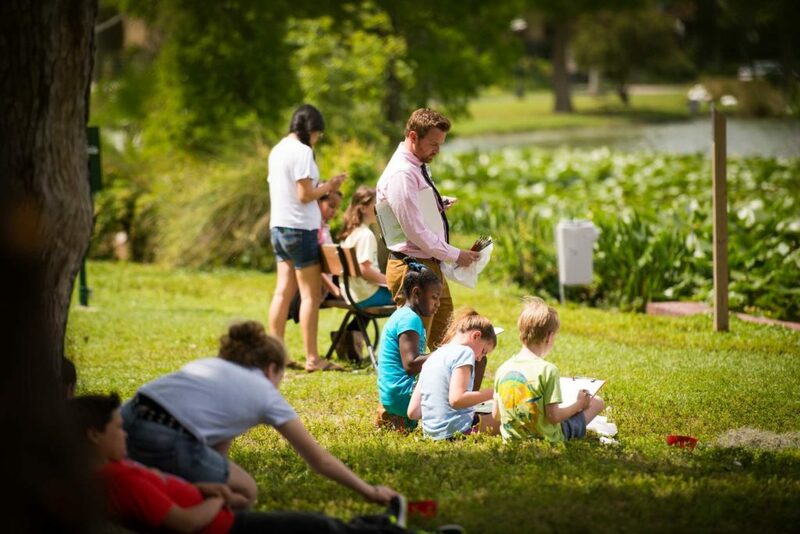 See Benefits at https://polkmuseumofart.org/join. 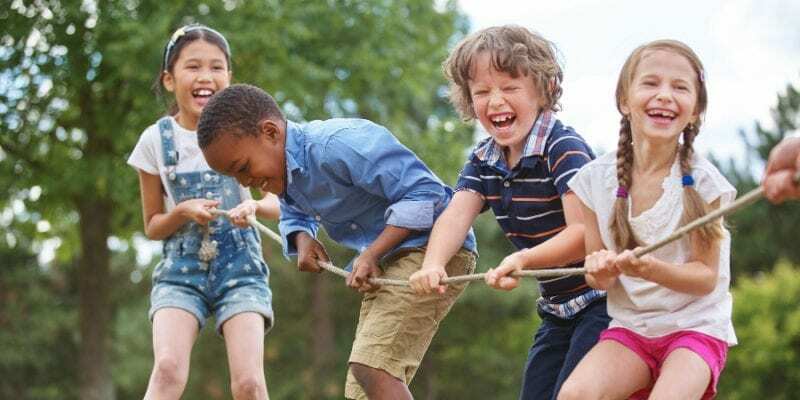 Join Explorations V Children’s Museum’s PLAY MASTERS and very special guest educators as we soar through spring break using the power of wind. Whoosh! Reserve spots for your camper to do hands-on science experiments around wind power, aviation, force, and more. After classroom experiments, campers enjoy play time in the Museum with our Play Masters. Flexible options including mornings, afternoons, or a full day of play, and anywhere from 1-5 days. Each day of Vacation Station, participants will learn about a different country in this virtual trip around the world. Fun, hands-on activities and educational enhancements provide a day filled with recreation and learning. Offered on all school holidays and during 2019 Spring Break Week.